I'm meant to be tidying up the bedroom but instead, I'm looking at the mess and thinking my blog is more of a priority right now! So it can stay that way whilst I write! 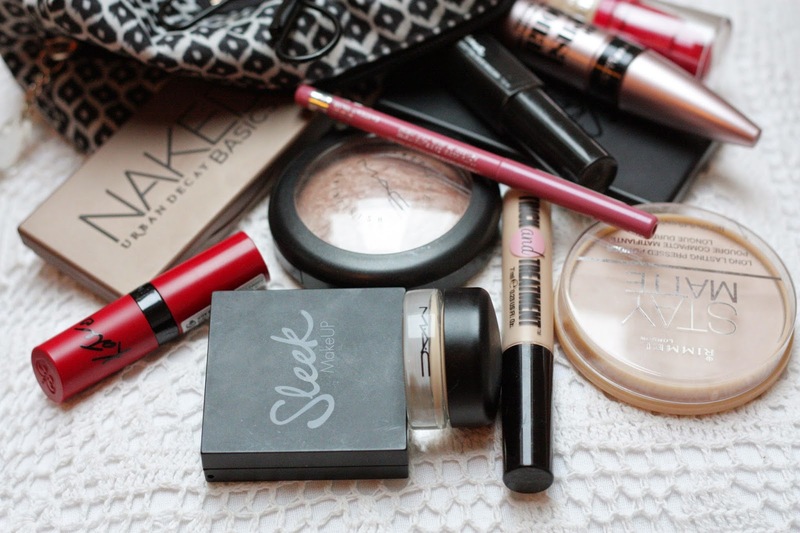 So, what is in my make up bag? I do have make up storage, it is a pretty, shabby chic chest with 2 drawers which can be seen in another post soon! 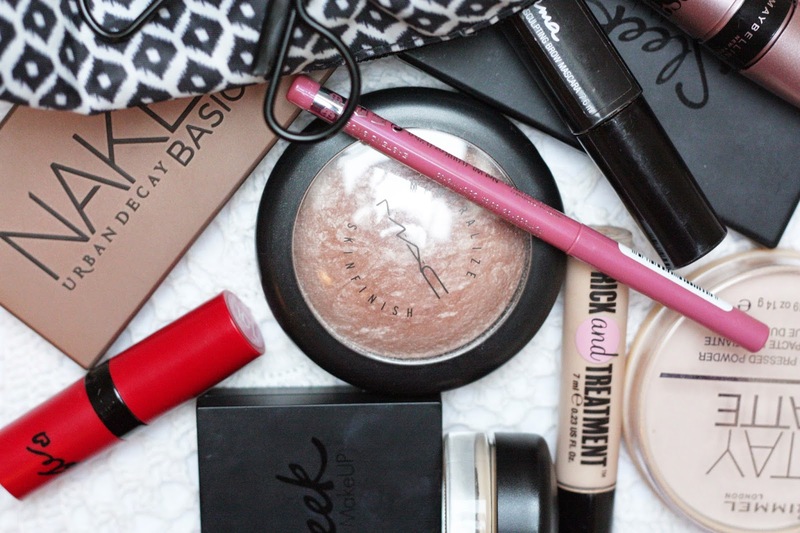 However, I'm sure most of us do own a make up bag that is essentially our everyday make up look! 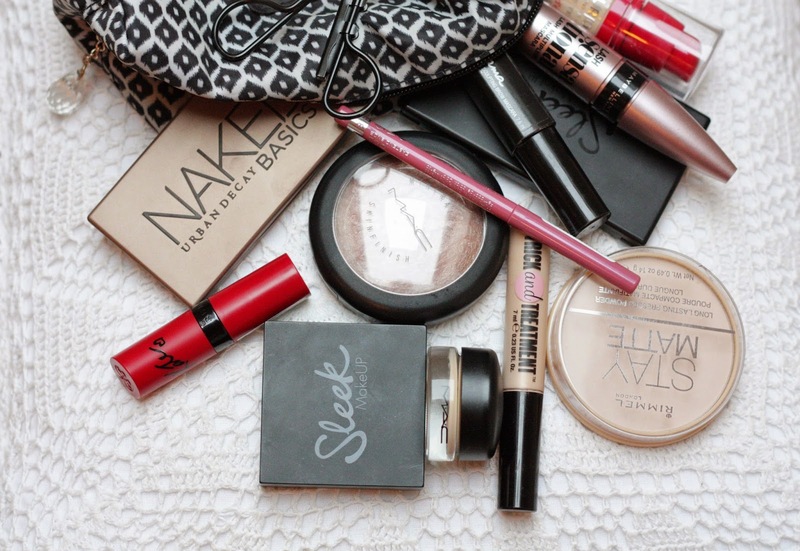 If we are in a rush or we aren't feeling that creative, the make up bag if the saviour!